Finding a place to travel with the kids can, at times, be tricky, there is simply so much choice available to you from activity holidays to relaxing breaks with kids clubs or brand new experiences for you and the family in somewhere that you hadn’t previously considered. To help you out for this year’s vacations, we’ve narrowed down the top 3 choices for you and the family to head to this year. No list would be complete without the ‘Sunshine State’ featuring in it. This corner of the World is essentially a large playground for you and the family with countless theme parks, public attractions, water parks, museums, zoo’s and everything else you could need for a perfect family holiday. 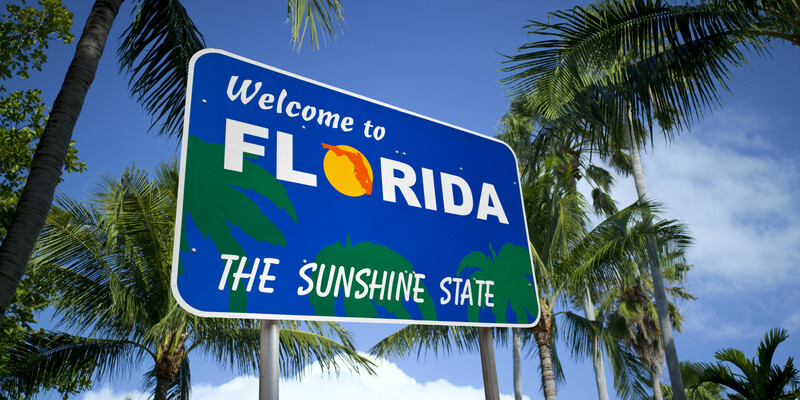 Florida is of course home to Disneyworld the self-titled ‘Happiest Place on Earth’ who’s complex features 4 theme parks, along with Disney World is Busch Gardens, Sea-World, Kennedy Space Centre amongst hundreds of other attractions for you and all of the family to enjoy. 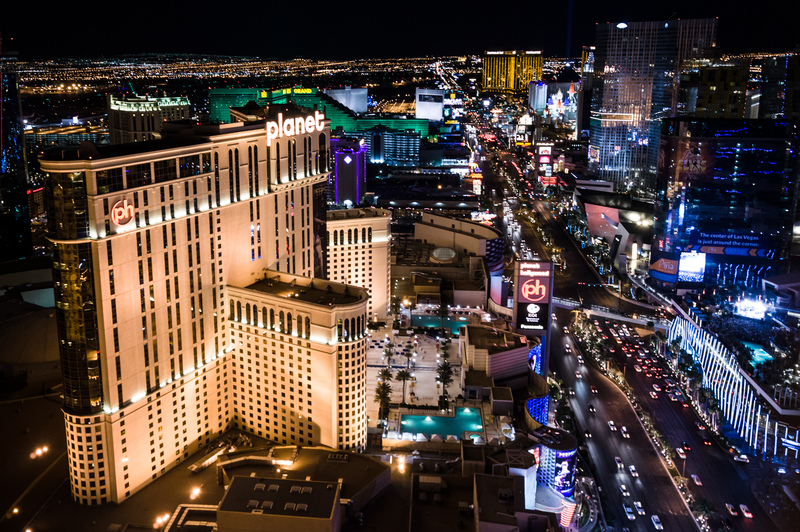 America’s sin city may not appear on the face of it like somewhere that is a good place to take the kids but there is so much here for the family to enjoy. Hotels such as Circus Circus have great entertainment for the kids with several games and amusements where they can win tokens that they can later trade in for toys and games. There are hotels in Vegas that don’t have casinos within their walls but be aware that many of them do. I didn’t mind having the casinos in the hotels we have stayed in, the kids didn’t really understand what was going on, they were more interested in the rest of the madness and entertainment in this city, also it gave my husband an opportunity to break off for a little dabble at the tables once the kids were asleep. He even took the chance to practice for free online on Mansion Casino, before he left so that his casino skills were brushed up when he arrived. Tokyo is a great place to take the kids, this high paced, high tech and high energy city will captivate your kids’ imagination instantly. Tokyo may seem to be a little too crazy to take the kids but you shouldn’t worry too much about this, if you avoid rush hour then you will be just fine. For young kids Tokyo’s manga and comic inspired costumes and creations will fill them with joy and for older ones they will be sucked into the high-tech gaming centers and general madness of the city. Also in Tokyo they have several theme parks including their very own Disneyland and countless water parks and attractions for all of the family. 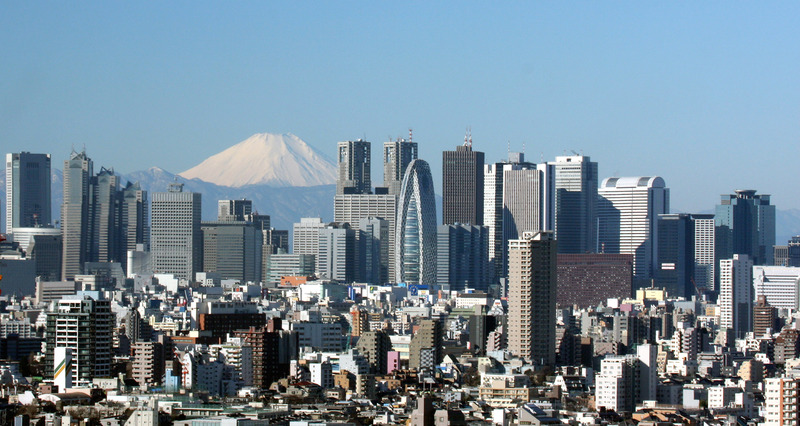 Put aside your fears about the bustling nature of Tokyo and head there with the family this year.